Having been with M Capital Advisors and its predecessor firms for over 30years, Jane brings much expertise to her role of leading reconciliation for the firm. She assists clients with requests, daily reconciliation, and proxy voting. Jane also manages GIPS compliance for M Capital and oversees composite construction in addition to being the primary liaison between the custodians and the portfolio accounting system. Prior to joining the firm, Jane worked as a civil service employee at the Department of the United States Air Force Headquarters in Europe preparing NATO and CENTO documents. 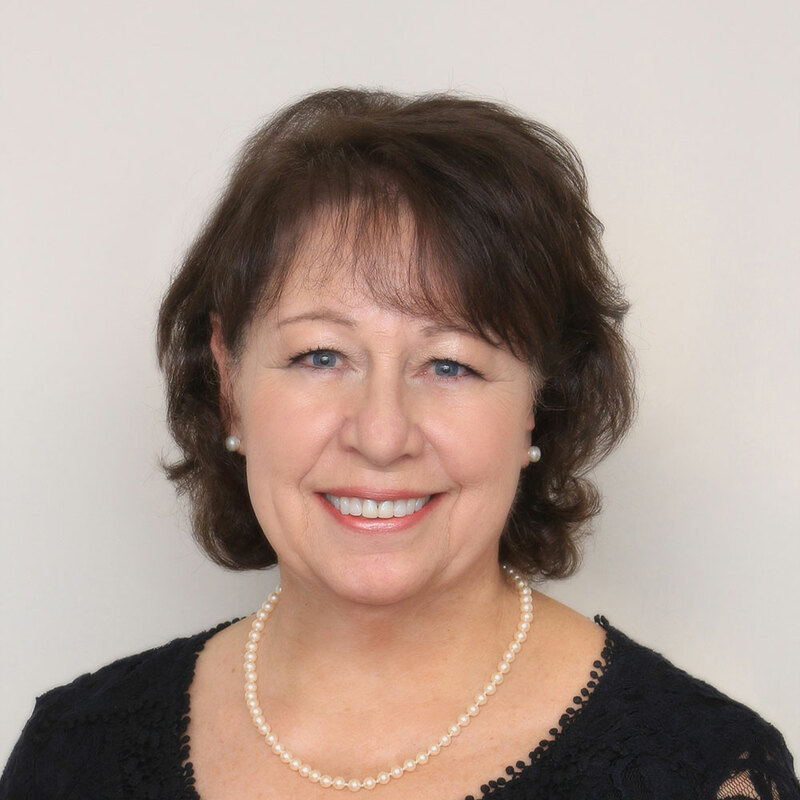 In addition to spending time with family and friends, Jane was on the emergency board of directors and served as treasurer for St. Jude’s home for children in Bulverde. She sings in the choir at her church and was instrumental in forming “LaVernia Shoestring Stage Productions”, a community theater. Jane has been a team leader on many A.C.T.S. Retreats for the Catholic Church and has been with the same bible study group for over 15 years.